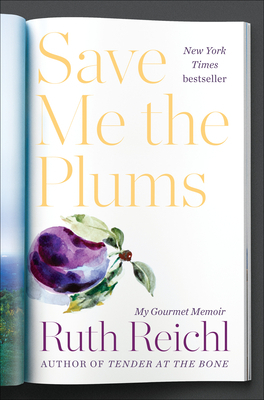 Friends, every now and then a book comes along that we believe should be on every shelf. The most recent entrant into that rarefied category is The Important Thing About Margaret Wise Brown. Written by our dear friend Mac Barnett and illustrated by rising star Sarah Jacoby, it's simply sublime. In 42 gorgeous pages—one for each year of Margaret Wise Brown's extraordinary life—Barnett and Jacoby create a moving, empowering portrait of a fascinating woman who forever changed the landscape of children's literature. The lovely text and stunning illustrations combine to create one of the most beautiful and—yes—important picture books we've ever seen. 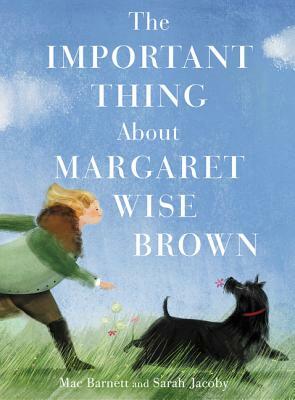 We're offering a special preorder campaign to support the book—when you preorder a copy of The Important Thing About Margaret Wise Brown before May 16, we'll send you a first edition that's signed by Sarah and signed and personalized by Mac. Check out our Q&A with Sarah, then scroll to the bottom of the post to learn more about our exclusive offer. And stay tuned for an interview with Mac, coming soon! 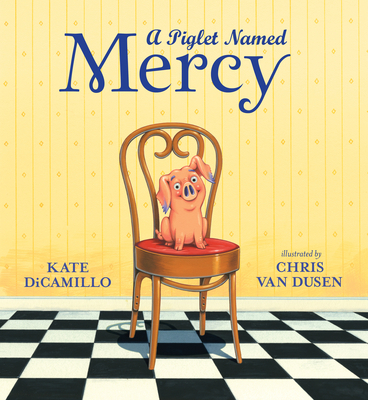 Book Bites: Kate, Kwame, Kadir, Kip, and More! Moving over to the adult side of the store, we have two novels and a book of essays you’ll want to add to your list. Up first, The Book of Dreams marks the return of Little Paris Bookshop author Nina George. Stay Up With Hugo Best is a timely, witty debut full of sharp social commentary. And Helen Ellis’ hilarious Southern Lady Code is a rowdy romp through life and womanhood below the Mason-Dixon. Read more about Book Bites: Kate, Kwame, Kadir, Kip, and More! Journalist and biographer Susan Page has covered six different White House administrations and ten presidential elections through her work as the Washington Bureau chief of USA Today. She's uniquely positioned, then, to shed light on the lives and legacies of some of America's most interesting and important political figures. 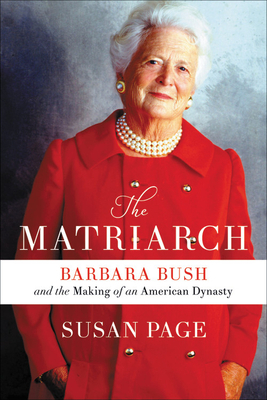 Her new book, The Matriarch, does just that—it's a compulsively readable look at a popular, poweful woman who holds a special place in the hearts of many Houstonians: Barbara Bush. We can't wait to welcome Susan to the shop on April 8, when she'll sign copies of her book and visit one-on-one with readers and fans. Pre-order your copy of The Matriarch now, then check out our exclusive Q&A with the author. We touch on the former First Lady's childhood, her life in Texas, her penchant for a good murder mystery, and more. We're thrilled to host Matt at the tenth annual TeenBookCon this weekend, where he'll be joined by 23 other fantastic YA authors. Join us on March 30 at Clear Springs High School—you'll be able to attend panels, connect with authors, get your book signed, and catch a great keynote from Angie Thomas and Laurie Halse Anderson. You can register now... but first, read Matt's exclusive Q&A. Trust us: It will only leave you more excited for the weekend. There's nothing in publishing quite as magical as a perfect debut novel. Not only does it make for great reading, but it so sublimely sets the stage for books to come. The latest debut to make our hearts flutter and our other books jealous? 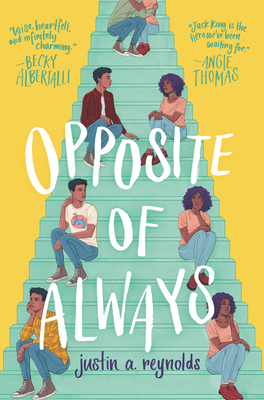 Opposite of Always by Justin A. Reynolds, the time-travelling love story (written by a former NASA intern) that you didn't know you were waiting for. We'll be plain: This pitch-perfect, hilarious, heartfelt novel needs to be at the top of your TBR list. If that's not enough, take the recommendation of folks you already know and love—folks like Angie Thomas, Becky Albertalli, and our very own events coordinator, Cathy Berner. "It's funny and suspenseful—part Groundhog Day, part Love Story... a great story and a great new voice," says Cathy. And she would know—she chaired the nationwide Indies Introuduce committee that selected Opposite of Always as one of the top debut novels for young adults this spring. We can't wait for you to meet Justin at the tenth annual TeenBookCon on March 30—he'll be there alongside 23 other wonderful young adult authors and thousands of fans. Tempting though it sounds to time travel straight to the festival, that technology continues to elude us here at the shop. 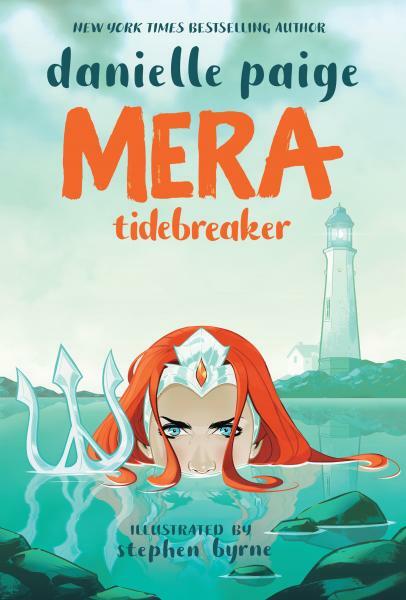 So instead, tide yourself over by checking out our exclusive Q&A with the author. Then take a minute to register for TeenBookCon so you can meet Justin, ask questions, and get your book signed. We'll see you then! Happy Women's History Month, friends! We're proud to be a woman-owned, women-run independent bookshop every day of the year, but this month is a special reminder to highlight the invaluable contributions of women. We're excited to highlight books by women authors below — including a sweet picture book, a wonderful piece of historical fiction, a fantastic debut novel, and a selection of books by authors who will be featured at this month's tenth annual TeenBookCon! We’ve been busy, busy, busy preparing for TeenBookCon 2019, which will feature 24 of the best YA authors writing today. 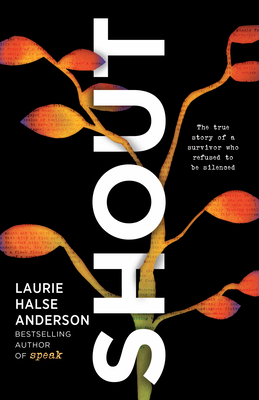 To say that we’re looking forward to it is just a tiny bit of an understatement — none other than Angie Thomas and Laurie Halse Anderson (!!!) are keynoting the festival — so we’re turning a chunk of this biweekly roundup over to them. Dig in and read on, friends. 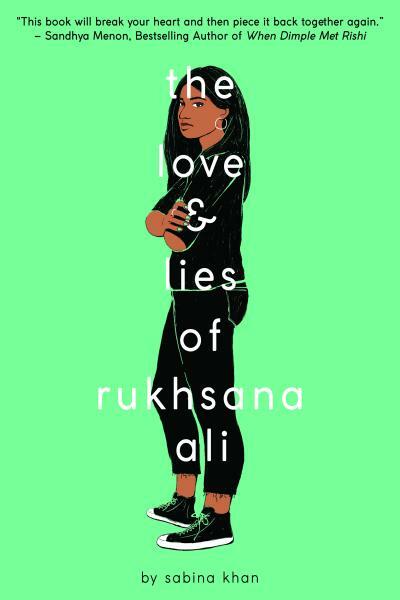 Have you heard about The Love and Lies of Rukhsana Ali by Sabina Khan? It's an urgent and powerful debut novel about the LGBTQIA+ community in contemporary Bengali culture that deftly balances heartache and hope. 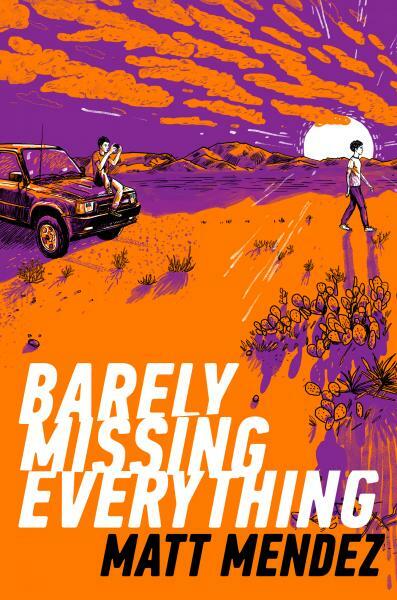 And its titular protagonist is bound to end up on your list of favorite YA characters. Don't just take our word for it, though—Rukhsana landed on the Spring 2019 Kids' Indie Next List, and has been featured on Hypable, Parade, and BookRiot. The book has even drawn praise from some of our other favorite authors, like Sandhya Menon, Samira Ahmed, and Sara Farizan. We're so excited to welcome Sabina Khan to the tenth annual TeenBookCon on March 30, where she'll be joined by 23 other fantastic authors and thousands of fans from the greater Houston area. Check out our exclusive Q&A at the jump, then hurry up and register for TeenBookCon so you can meet Sabina, get your book signed, and spend a day surrounded by some of the coolest readers and authors around. What could be better than that? Here's one thing about working at a bookstore: You'll never see the top of your nightstand again. Between all of the recommendations and advance copies, each member of our staff has a "to be read" list that's dozens—hundreds?—of titles long, along with a hefty stack of books waiting to be picked up. We've been reading, reading, reading our way through our lists, and we have to say: It's been a great season for new releases. In the last few weeks, we've welcomed a pair of fantastic picture books, a delightful middle grade debut, some great novels for teens and adults, and (despite the chilly temperatures) the first wave of books that could make for fantastic summer reading. 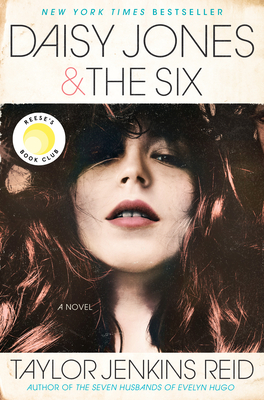 Heard the hype about Daisy Jones & The Six? It's real, friends. Clear some space on your shelves and give us a visit—we'll send you home happy.